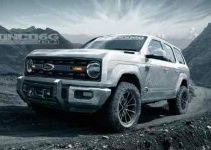 Confirmed at the Detroit motor Show last year, the future Bronco is described as a “No compromise medium-sized 4×4 “, suggesting that it will be more robust than the current SUV offerings from Ford. 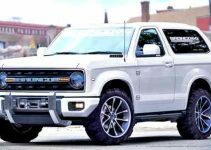 It will be built on the same platform as the next Generation Ranger pick-up that will arrive in 2019. The production for the last Bronco model was discontinued 1996, 30 years after the introduction of the name on the American market. 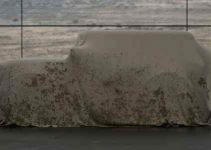 The future SUV is described by Ford as a global model, which means that the UK may be one of several markets outside the US to win it. No technical details of images were published for the two future models. 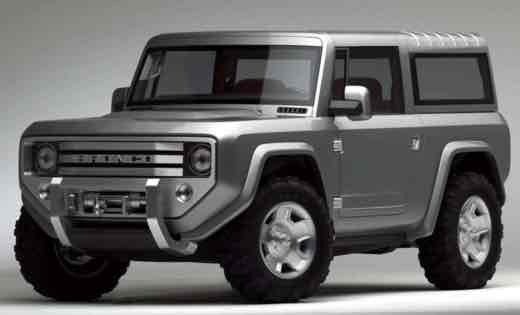 The last design for a Bronco came with a 2004 concept (pictured above).